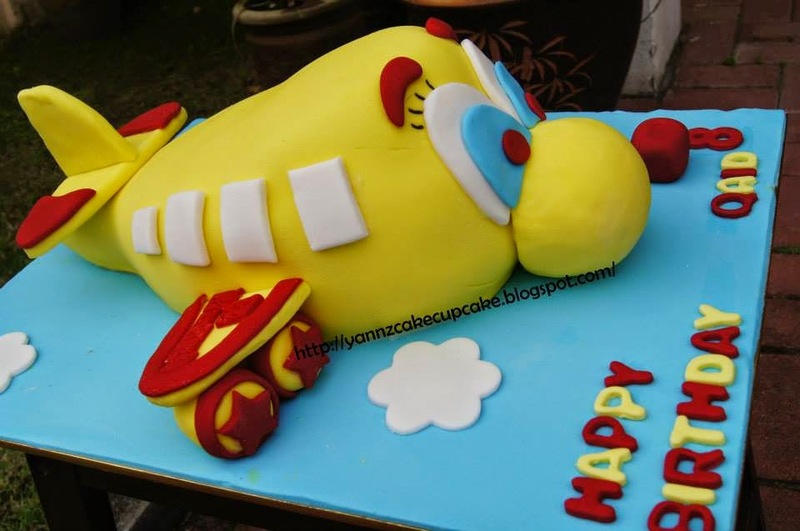 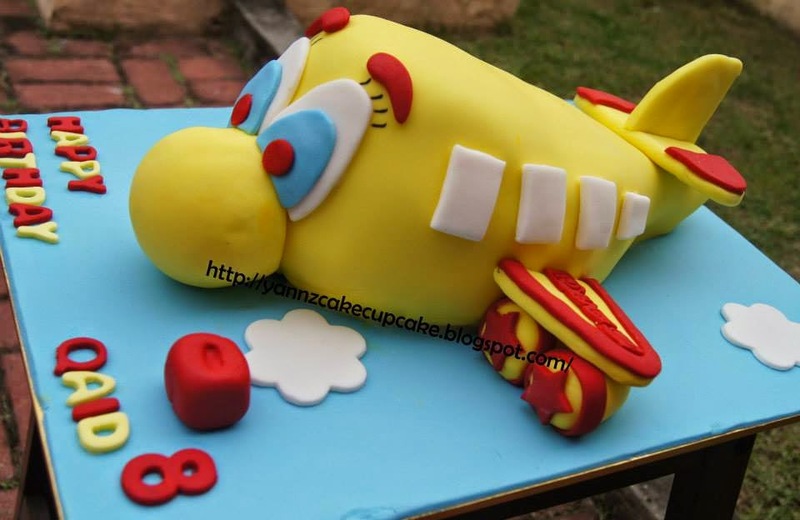 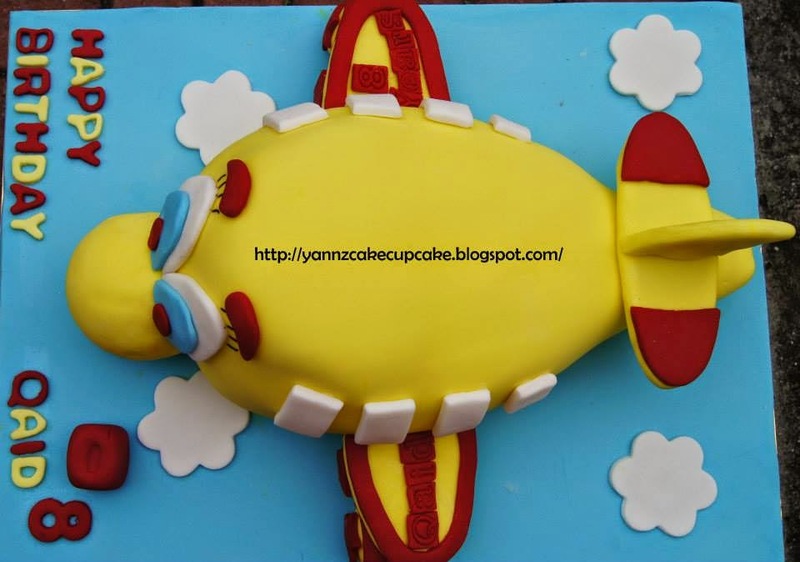 Yellow Aeroplane has landed on Planet Birthday. 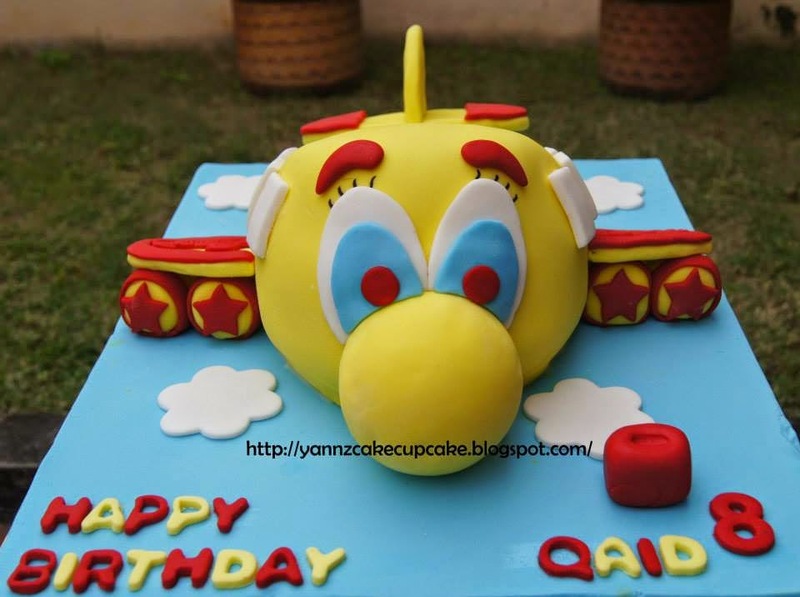 Inspired from Disney Planes movie. 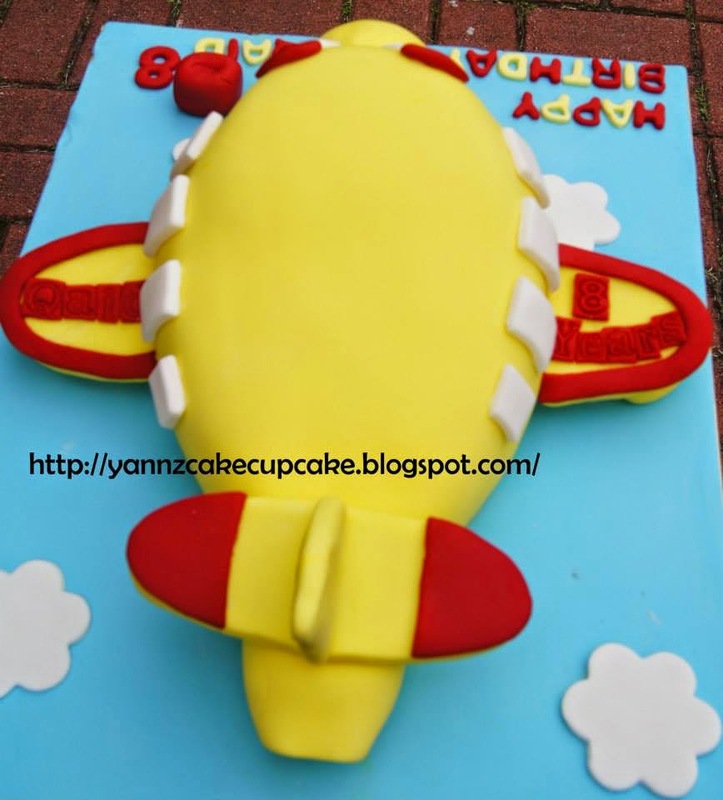 Thanks to liza for ordering.